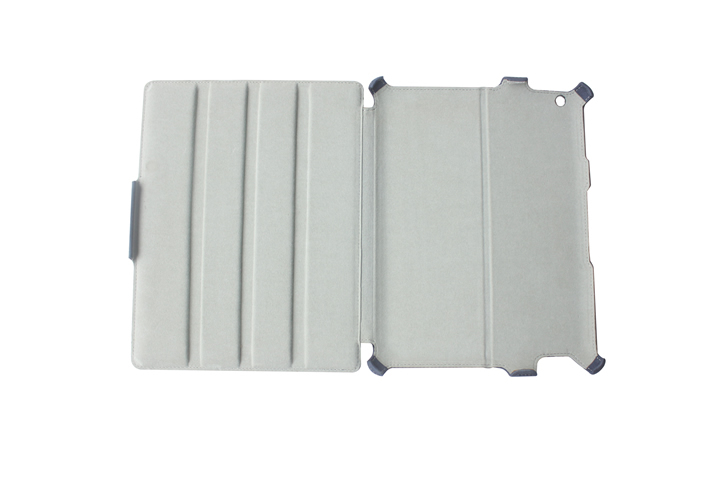 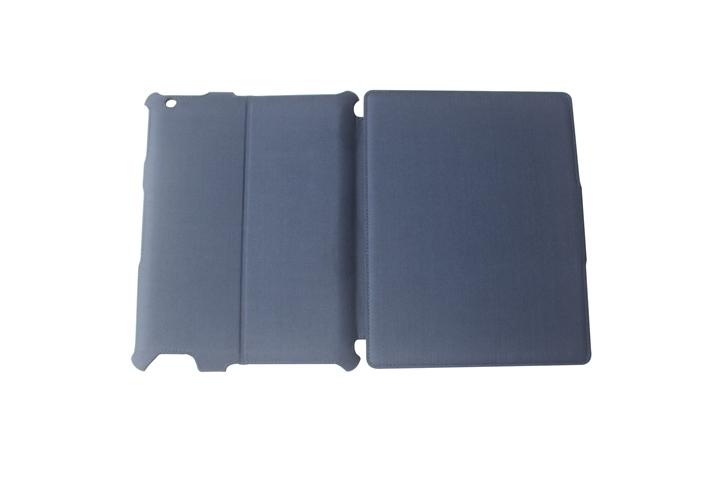 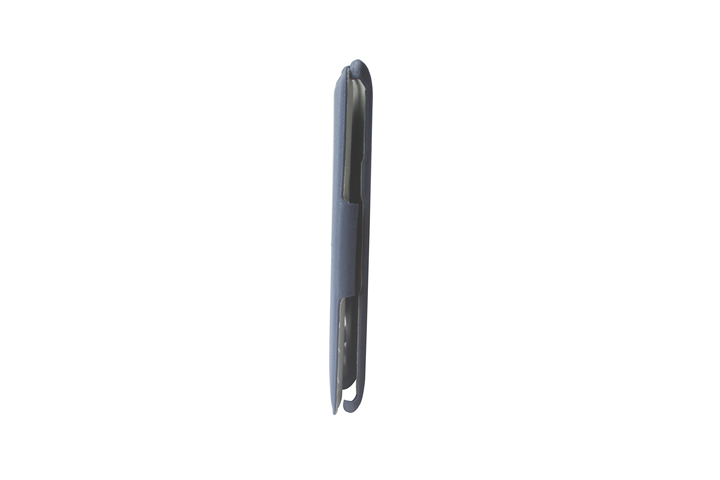 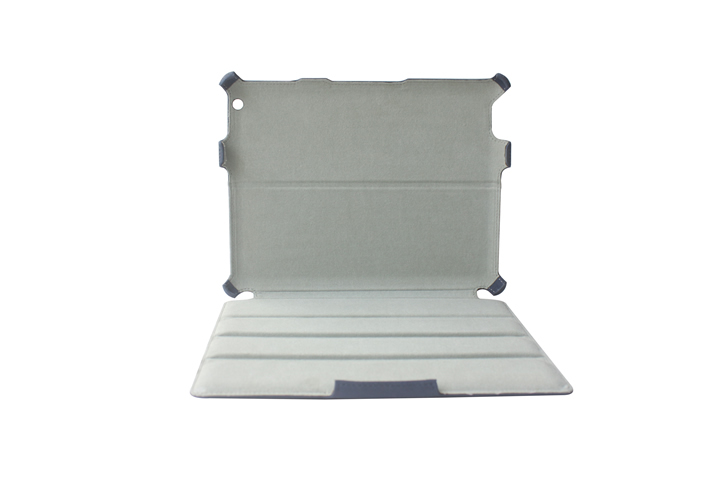 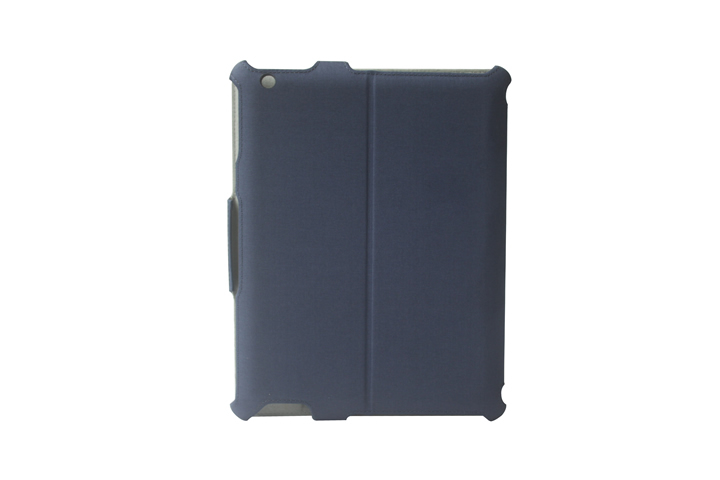 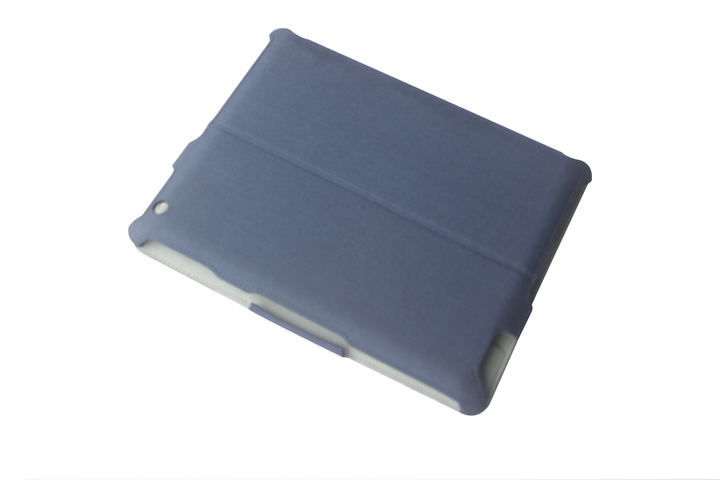 Hybrid TPE/microfiber inner case provides superior 360-degree shock and scratch protection. 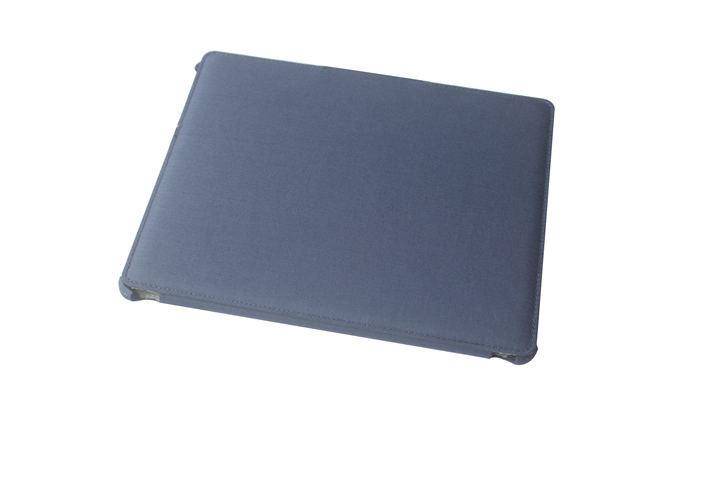 Versatile stand with adjustable viewing angles. 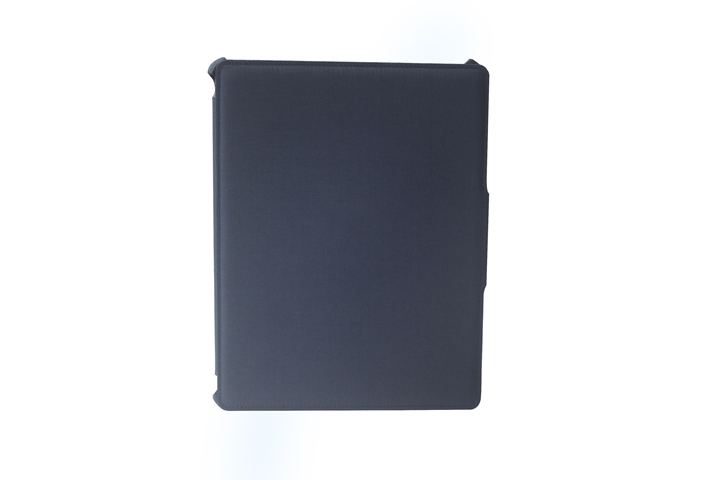 Unobstructed use of iPad’s front and backside cameras.